Recently two books have been published for which I contributed. 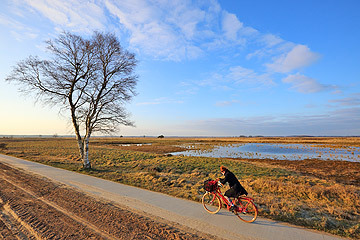 One contains the route details of a new 459 km long footpath in The Netherlands, from the North coast to the southern border over mainly unpaved surface. I covered four stages of this journey, and of course took some pictures while walking. 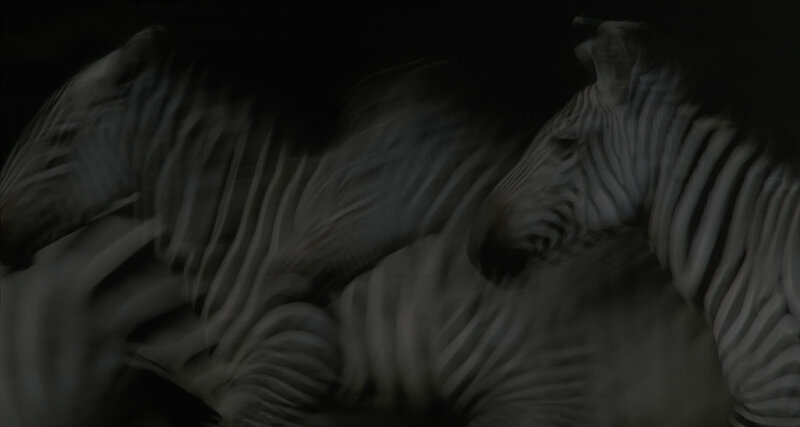 The resulting book, titled Het langste natuurpad van Nederland, was published by Roots magazine www.rootsmagazine.nl. 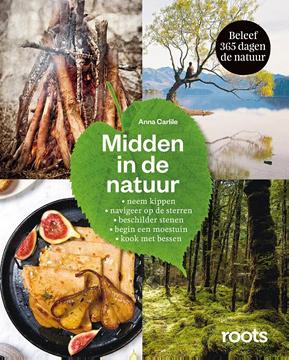 In the other book, Midden in de Natuur by author Anna Carlile (translated, original title: Connect with Nature), six photos of mine are being published. 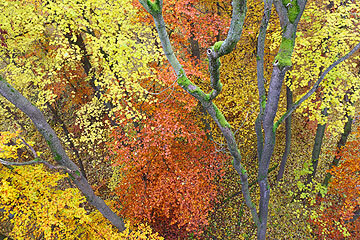 In the November edition of cycling magazine Fietsactief www.fietsactief.nl a preview of next month shows my photo of the Dwingelderveld area. A complete reportage will be used in an article about biking there, text by author Monique van Klaveren (Tekstbureau Klavertje 4). In the July edition of ROOTS magazine my story about the isle of Ruegen is published, the result of an individual press tour I did. I really can recommend a visit to this largest isle in Germany! Impressive cliffs, wild beaches teaming with wildlife, unique beech forests and a more or less deserted western coast. Ruegen is known for it's autumn migration with 20.000 cranes, but when I am considered this island may become better known among ecotourists. The last weeks (2-4-2016) I was photographing two dune areas in Holland. I finished a reportage about nature reserve Oranjezon, near Vrouwenpolder in Zeeland, which will be published in the February 2017 edition of ROOTS. 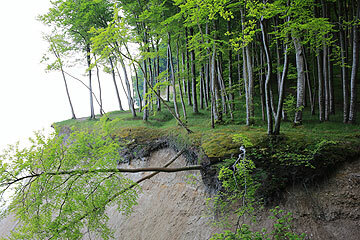 In a simular landscape, dunes with fresh water ponds, I took the photo below. 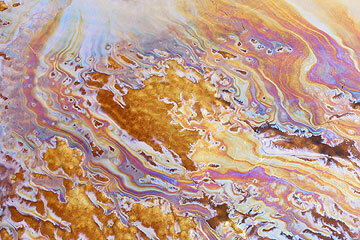 It looks like there was an oil spill but these are iron molecules that reacted with carbon dioxide. 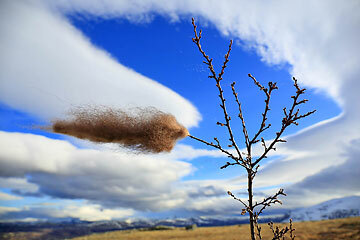 Photographed with a 40mm lens (24-70mm zoom) and a full frame Canon 5D3; f/16, ISO 320. Early June 2015 I photographed for ten days in Dovrefjell-Sunndalsfjella national park, Norway. 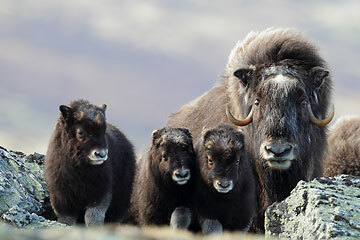 Goal: newborn muskox calves. I had to camp on top of a specific mountain where muskoxen go on a regular base. Well, not that regular I found out. I had eight chances of which three were brief surprise parties. Even constant surveillance with binoculars could not prevent that, muskoxen look slow but can move rather quick. After two days of storm (photo 2: winter coat and storm clouds) with no animals at all, the last morning my luck turned: three females appear in front of the tent and their calves walk right into my 600mm telephoto lens (mommy is not happy). 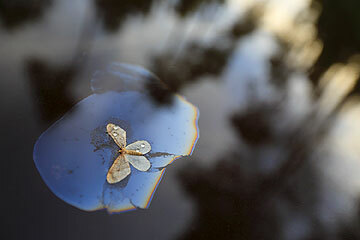 While photographing the estate Staverden, near Harderwijk in The Netherlands, I found this moth that became a victim of the thin line between two worlds. I used a Canon 5D3 camera and 2.8/16-35mm lens (actually had nothing else with me that moment). 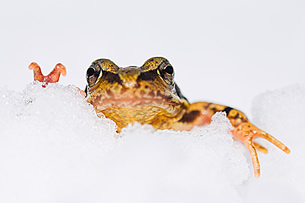 The province Drenthe in The Netherlands is known for its rich reptile and amphibian life. During a walk in nature reserve Vledderhof I encountered no less than three adult slow worms. 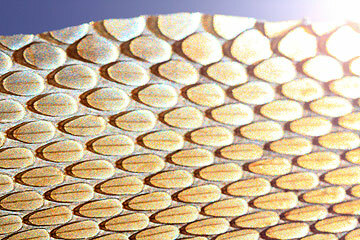 The image shows a snake skin that I found at the edge of a forest pond. Left by a large grass snake (Natrix natrix) that probably was already hunting again for a tasty frog, the pond was loaded with them. Just north of the village Egmond, along the Dutch North Sea coast, there is this rather unknown dune area. It is called the Six Dunes by locals, after the family that owned it for centuries and used it for hunting. Actually, Jan Six who once bought the place was a close friend of the famous painter Rembrandt van Rijn. Only the last decade the area became public. And what a beautiful place it is, one of the wildest dune areas in Holland. Exmoor ponies are used for grazing, here one of them is going after waterplants.